The famous memory giant, Micron Technology has entered the growing solid state drive (SSD) market by an announcement of their RealSSD family which ranges from 1GB all the way up to 64GB. In addition, the 32GB and 64GB versions that sizes between 1.8 and 2.5 inches are geared toward desktop and laptop computing applications. The newly launched Micron RealSSD family is expected to go into mass production in coming Q1 of 2008. 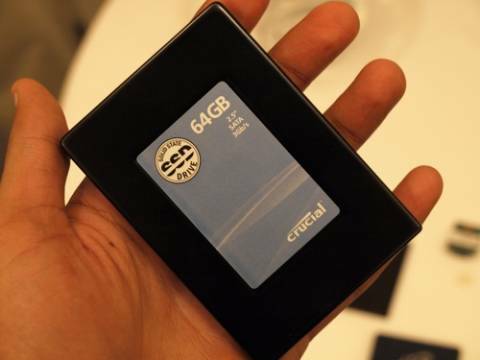 Besides, the memory company is also looking to the future with possible plans of large 128GB solid state drives.